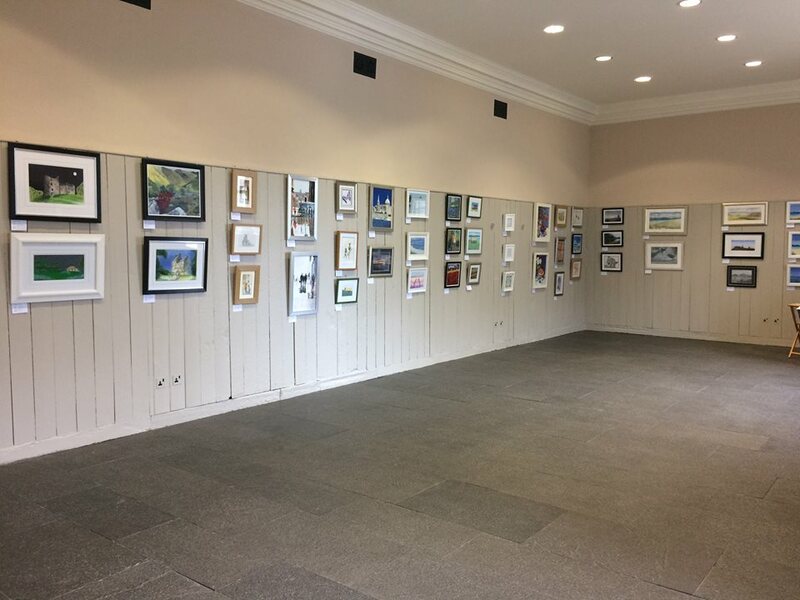 ‘After a very successful exhibition last year the members of Ferry art club are delighted to be returning to Hopetoun House for a second year, from September 15th until September 23rd to exhibit our new work. Ferry art club is comprised of a small group of local people who meet on a Tuesday evening in Rosebery Hall in South Queensferry. We use a variety of media and have diverse styles and enjoy the social aspects of belonging to a club. In addition we have regular demonstrations and visiting artists workshops to give inspiration.